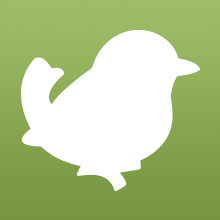 For 19 days we're revealing a new Birdorable every day as part of our Birdorable Bonanza. Today's bird species in the Southern Cassowary! 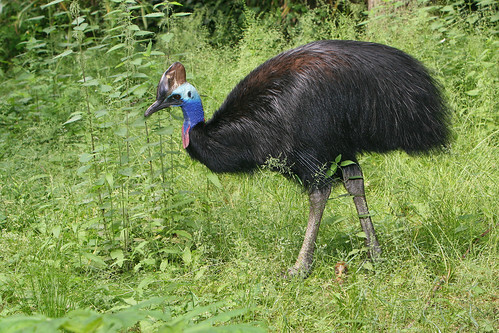 The Southern Cassowary is a large species of flightless bird. They live in Indonesia, New Guinea, and parts of Australia. Southern Cassowaries are known to be deadly to humans. They are equipped with a sharp, dagger-like claw on each of their very powerful feet. Cassowaries will attack when provoked, so if you see one - give it some room! Tomorrow's bird is the Old World counterpart of the New World Snowy Egret. Can you guess what it will be? 5 comments on "Bonanza Bird #7: Southern Cassowary"
i hope it is coz they are my fav birds! u really should really get a double crested cassowary! LITTLE EGRET! YES I AM RIGHT! right?